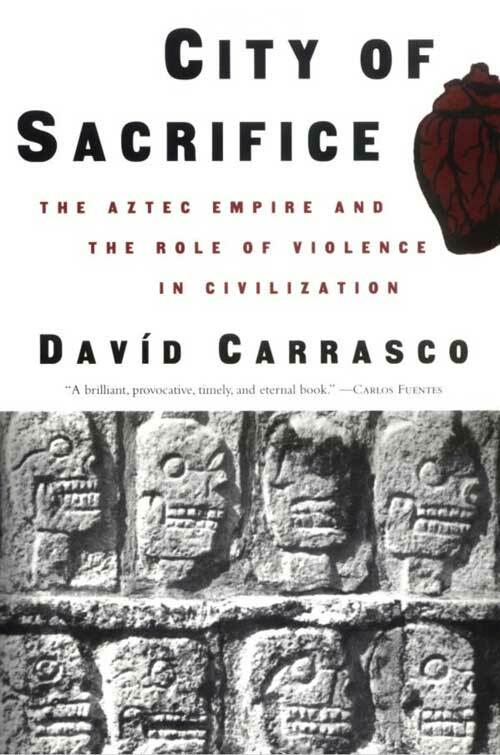 Davíd Carrasco is a man of our time, a man of enormous vitality and value, (Carlos de Icaza, the Ambassador of Mexico), who holds the inaugural Neil L. Rudenstine Professor of the Study of Latin America at Harvard University with a joint appointment at the Harvard Divinity School and in the Department of Anthropology of the Faculty of Arts and Sciences. 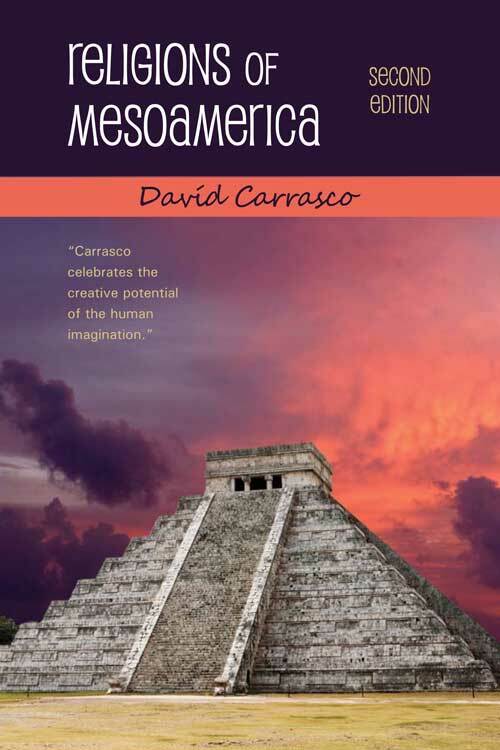 Carrasco is an award winning author and editor and has received outstanding teaching awards from both the University of Colorado and Harvard University. 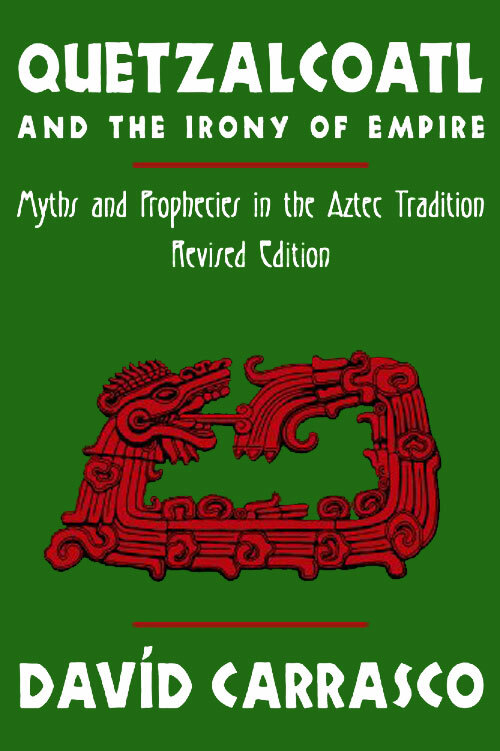 Carrasco's creative work in the history of religions has been lauded for its existential oomph which has resulted in the celebrated Cave, City and Eagle's Nest (with Scott Sessions) Gold Medal from Publishers of the West, and City of Sacrifice, lauded by Carlos Fuentes as a brilliant, provocative, timely and eternal book. 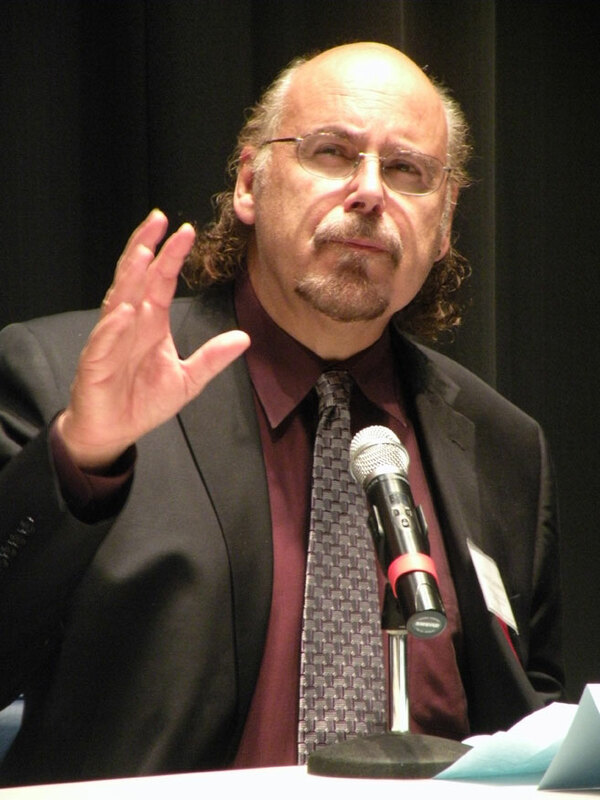 He is a leading interpreter of Latino/a cultures and the executive co-producer of the film Alambrista: The Director's Cut which puts a human face on the ordeal of undocumented immigration into the United States. 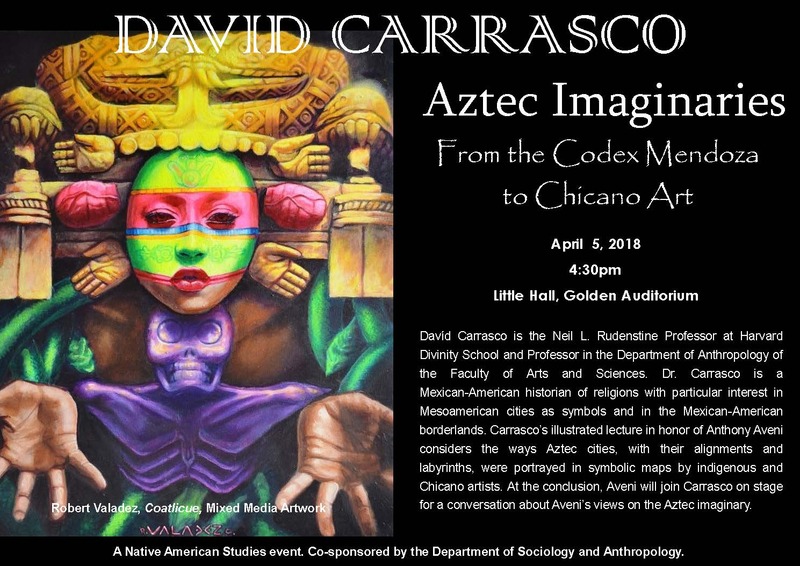 Carrasco lectures widely in the United States and abroad and was awarded the Mexican Order of the Aztec Eagle for his contributions to understanding the history and cultures of Mexico. 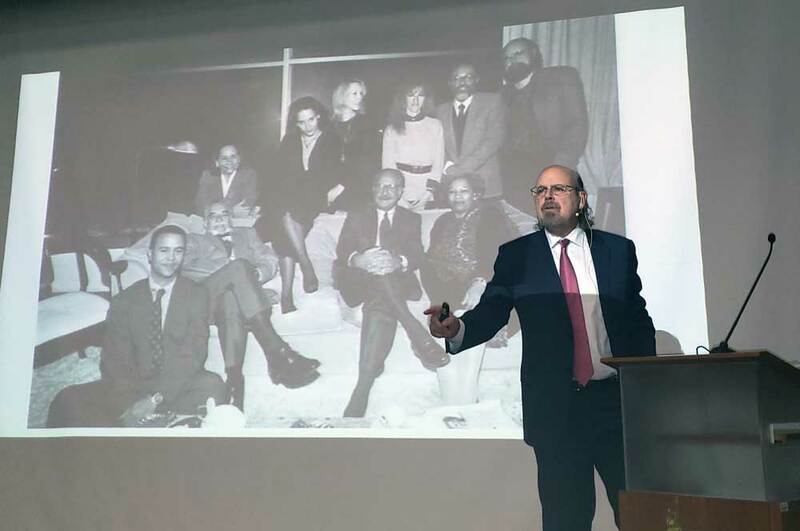 "The Life and Three Voices of Carlos Fuentes"
Davíd Carrasco gave the Alfonso Reyes Lecture "The Life and Three Voices of Carlos Fuentes" at Tecnologia de Monterrey University. Here he appears before a photo of Carlos Fuentes, Toni Morrison, Eduardo Matos Moctezuma and friends at the home of Carlos and Sylvia Lemus in 1995. 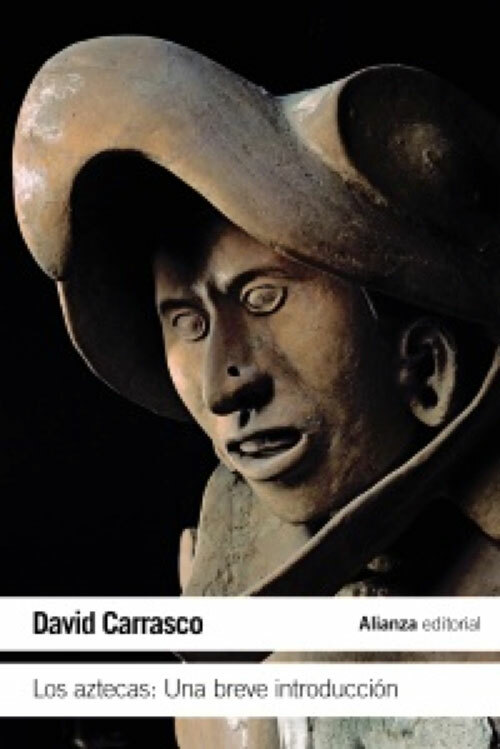 Carrasco will deliver the Cátedra Alfonso Reyes at Tec de Monterrey in March 2019. Details on the Cátedra Alfonso Reyes website in Spanish (translated by Google into English). 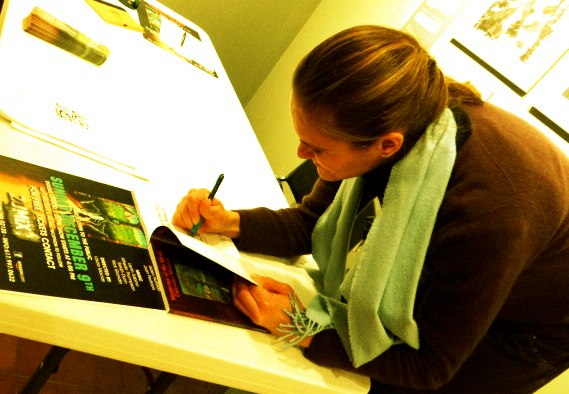 Details about the film on the Sundance Institute site and on IMDB.com. 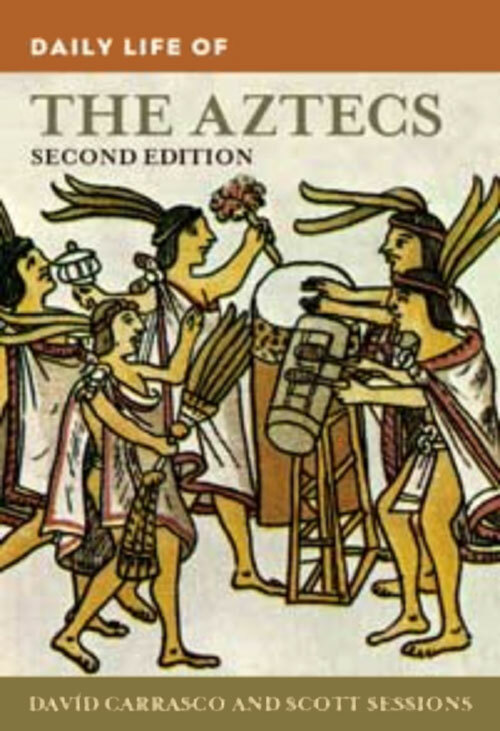 Our fifth-grade class has enjoyed reading your book, Mysteries of the Maya Calendar Museum. We are going to the Magnificent Maya exhibit at the Peabody Museum at Harvard in two weeks as well. Just wanted to say thanks and if you know of any other age-appropriate learning materials for my class, please send them my way! 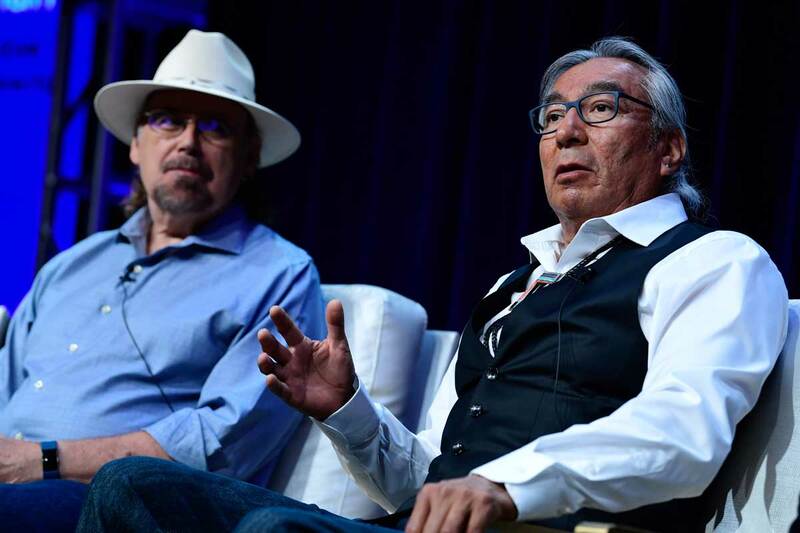 More coverage in American Indian Magazine of the upcoming four-part series Native America, from Providence Pictures airing on PBS this fall. Watch it on Tuesday evenings starting Oct. 23, 2018, from 9–10 p.m. ET. 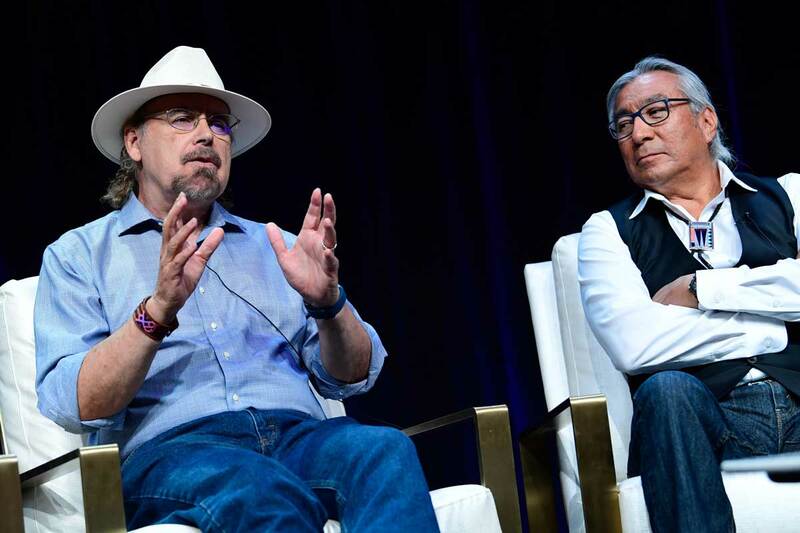 Davíd Carrasco with Zuni farmer, scholar and river guide Jim Enote at the launch for PBS TV series Native America at the Television Critics Association Press Tour in Los Angeles. Enote and Carrasco are featured in several of the four episodes that will air starting October 23rd. Davíd Carrasco is one of the faculty leaders in this new Executive Education Program, Making Change taking place this June 18-21 at the Harvard Divinity School. 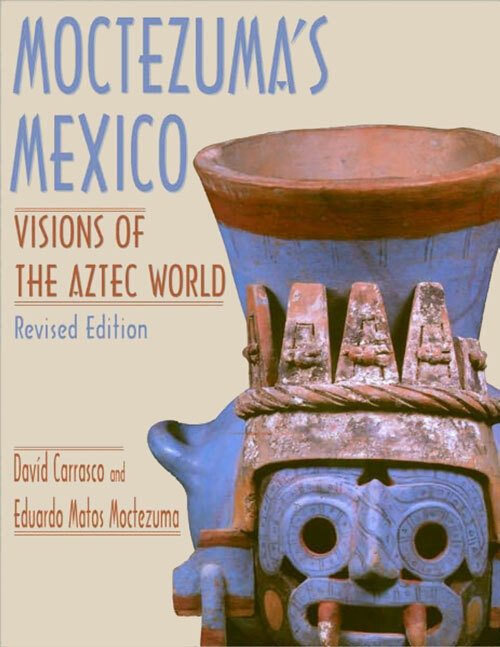 See Davíd Carrasco and Eduardo Matos Moctezuma speaking at Tec de Monterrey. 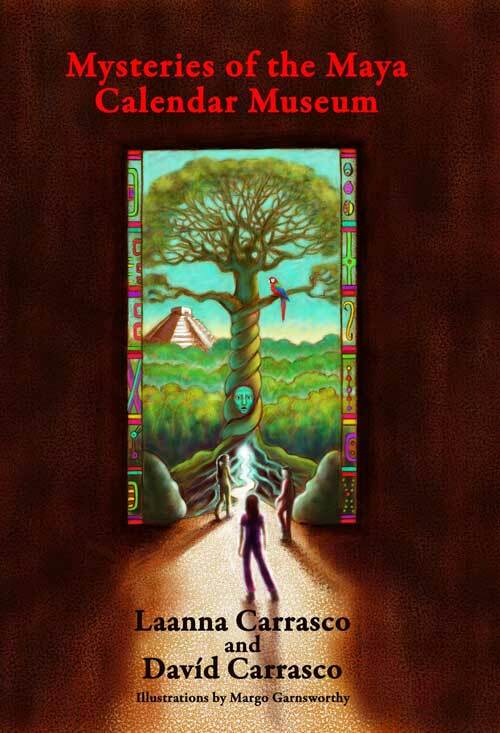 Carrasco comes on at minute 40 on the story of the return of Quetzalcoatl. 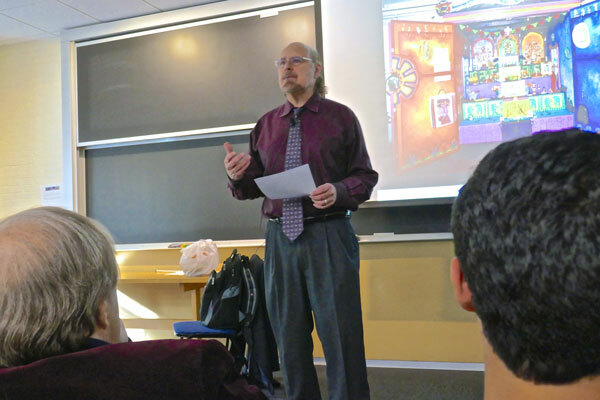 The event occured at Colgate University in honor of Carrasco's longtime mentor, friend and colleague, Anthony Aveni. 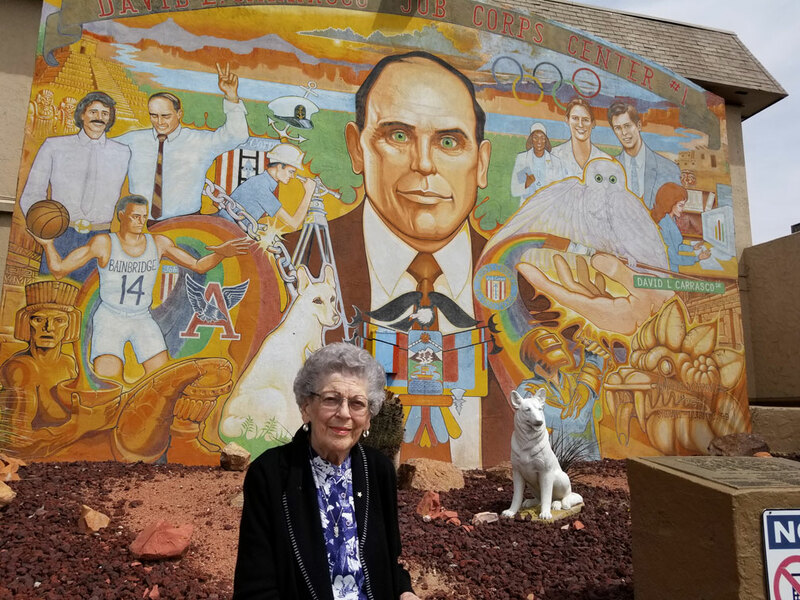 Carrasco's mother, age 94, in front of a mural honoring his father, David L. Carrasco, in El Paso, Texas. Carrasco interviewed by Dr. Mara Willard at the Berkeley Center for Religion, Peace & World Affairs at Georgetown University. Harvard Gazette covers a weekly dialogue, Quests for Wisdom: Religious, Moral, and Aesthetic Experiences in the Art of Living, co-created by Carrasco and Professor Arthur Kleinman that looks at wisdom as it relates to how we experience the world, and the strategies we need to have a moral life amid uncertainty. 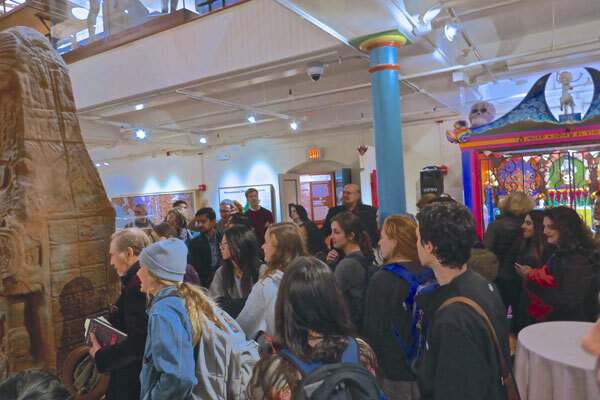 Video on Facebook of Day of the Dead/Dia de los Muertos celebrations at Harvard's Peabody Museum of Archaeology and Ethnology curated by Carrasco and Mexican artist Mizael Sanchez. 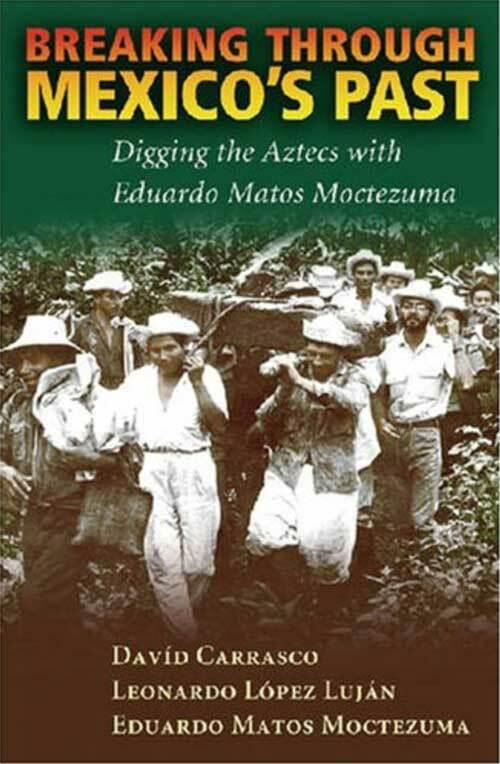 See Davíd Carrasco lead the way in inaugurating the Eduardo Matos Moctezuma Lecture Series in Mexico and Harvard. 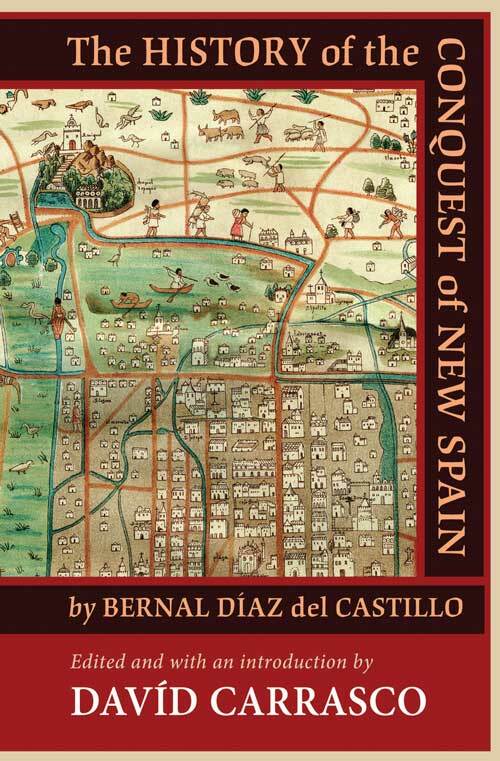 This is the first time in Harvard's almost 400 years that a lecture series in the name of a Mexican scholar has been launched. Black/Brown Dialogues in the Future! HDS Professor of the Practice of Public Philosophy Cornel West delivered the 2017 Convocation address Spiritual Blackout, Imperial Meltdown, Prophetic Fightback, on August 29, 2017. Pay attention to the history of Place. What I find largely missing in the critical commentary about the terrible events in Charlottesville is the fact that this is the town and university where Thomas Jefferson, one of our Founding Fathers lived, wrote, owned slaves and produced mixed race offspring—largely based on his white raced privilege. Jefferson's language of all men are created equal, often quoted in the last several days, did not mean Africans or African Americans or Native Americans for that matter—nor Mixed Race people for that matter. That the riot (if Blacks had been the majority participants would this be referred to now as a race riot?) and killing of Heather Heyer took place in this Virginia town also points us back to this historical place as one place of the OFFICIAL origins of white supremacy in the United States. Paying attention to the history of place leads us to think harder about how old, deep and intractable white supremacy is, in the US story. The Huffington Post published an account of Davíd Carrasco's response to an episode of Reza Aslan's show Believers on CNN. Carrasco dialogues with biologist Brian Farrell about the nature of consciousness. 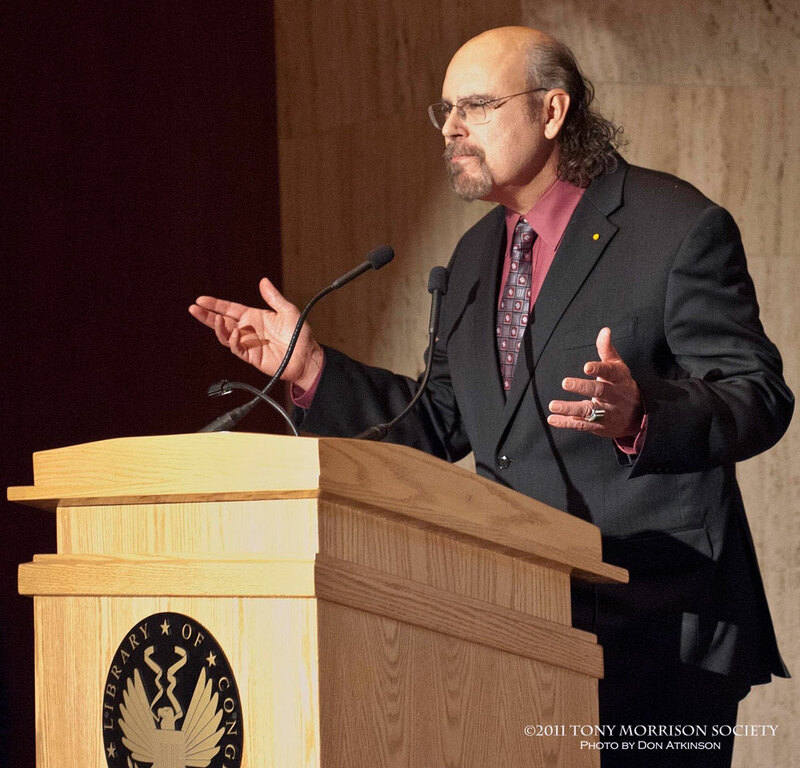 Carrasco appears in an article in the Harvard Gazette following biologist Brian D. Farrell's lecture at the Harvard Museum of Natural History exploring the roots of consciousness. 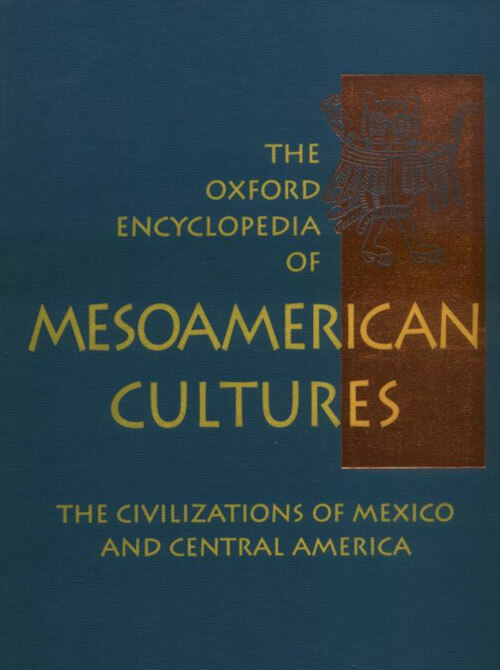 Some years ago African American philosopher Cornel West and Mexican American historian Davíd Carrasco met at Sanders Theater, Harvard University, to forge a public dialogue about Brown and Black social and intellectual partnerships to help the new demography become a better democracy. This phrase, made popular by Carrasco, and its possibilities are under aggressive political and psychological attack by changing policies and familiar forces in the US. Therefore the Black and Brown dialogues, alliances, and organizing between African American and Latino peoples are needed more than ever. Watching these videos will help the partnership develop in elevating and fruitful ways. 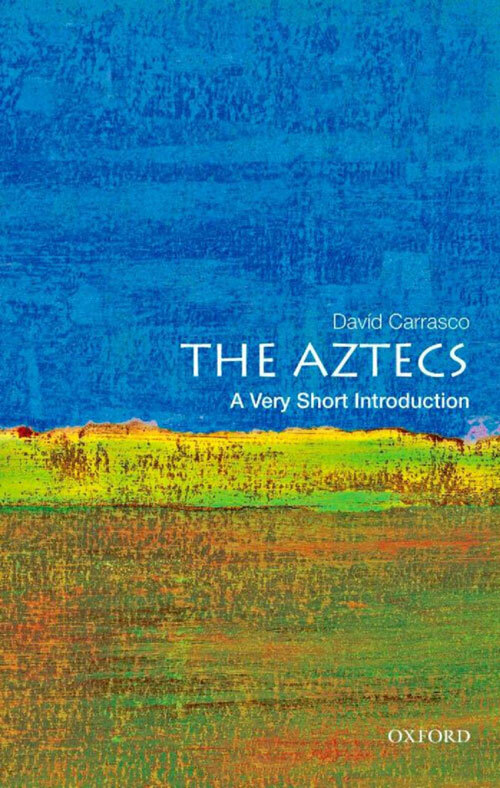 John Phillip Santos wins Texas Medal of the Arts and shares his work with Davíd Carrasco on the lost Aztec Mapa.